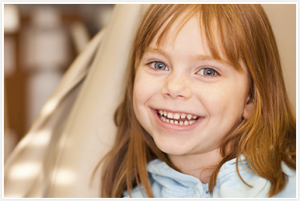 The most common cause is severe tooth decay or a fracture that exposes the pulp to bacteria that may cause infection. Other causes include traumatic injury, such as a blow to the tooth, a cracked or loose filling, or repeated fillings in a tooth. Sometimes periodontal, or gum disease can be the cause of the problem.A root canal is one of the most common dental procedures performed, well over 14 million every year. This simple treatment can save your natural teeth and prevent the need of dental implants or dental bridges or dentures. Dr. Yalamanchili can perform most all root canals. There are times when a specialist is needed, depending on the specific circumstances. Dr. Yalamanchili and the staff at Acacia Dental Group will personally customize the needed root canal treatment that is best for you.